Chitwa Chitwa is the local, Shangaan word for Giraffe and much like its namesake this luxurious boutique safari lodge attains new heights in both its elegance and general luxury experience. 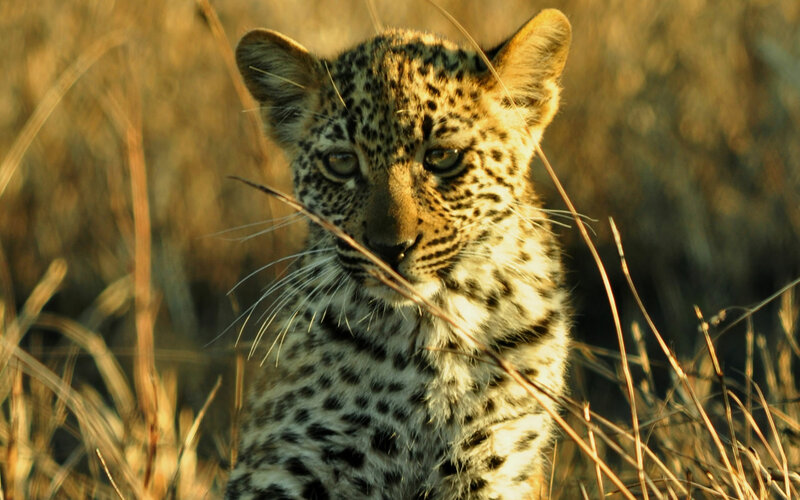 In fact, Chitwa Chitwa stands tall above its competitor lodges in the northern Sabi Sands Private Game Reserve. Chitwa Chitwa was named by owners Charl and Maria Brink, after a gentlemanly Giraffe, who over the years frequented the family-owned lodge and captured their hearts. How appropriate then that Chitwa Chitwa has today, risen to take its place amongst the most illustrious lodges in the Sabi Sands. Chitwa Chitwa is a private lodge within the 150 000 acre Sabi Sand Private Game Reserve which sits adjacent and open to the world renowned Kruger National Park. Chitwa Chitwa is easily accessible by air from all major South Africa cities. Whilst a half day drive from Johannesburg to Chitwa Chitwa is possible, Iconic Africa recommends a stress free flight. The sophisticated lodge is set amongst towering Acacia and ancient Ebony trees, overlooking the Sabi Sands largest waterhole. This home away from home African retreat has just 6 secluded suites, to ensure your absolute privacy on your very own patch of African bushveld. This patch, teems with more flora and fauna than you could ever contemplate. Most notably the illustrious Big 5 as well as the other less-famed savannah animals which are guaranteed to keep you equally enthralled during your luxury African safari. Should you visit in mid-summer, you will be engulfed by an abundance of green, newly born foals and lambs and even a few vivacious afternoon thunderstorms. Winter on the other hand brings with it the long gentle days perfect for game viewing and lazing in the African sun. Year round the African bushveld brings with it little gems which await your discovery. The flowing nature and utter expanse of each private suite lures just enough of the outside African world in. The gentle breeze through your private patio door lulls you into a newly discovered mode of relaxation and ensures you can’t help but sleep like never before. Large homely fireplaces split each private suite and ensure you are kept cosy through the very rare, cool winter nights. Winding timber walkways lead you from one retreat to the next, while the sprawling decks encourage the ultimate down-time be it at the main lodge, amongst other guests, or at your private plunge pool. Chitwa Chitwa’s synchronicity with nature is reflected in the bold African hues used throughout the rooms. Stylish statement pieces break through the rustic charm in the form of the owner, Maria’s very own chic art collection. Wherever you are, be it in the library, in the spa, or lounging on a day bed watching a little Robin scamper across the deck, you are enraptured. The Brinks not only play an active role in the neighbouring community but as active conservationists are determined to ensure that the lodge’s foot print is at peace with its environment. Each day at Chitwa Chitwa starts at the crack of dawn when the wilderness is at its most active. This may sound like a rude awakening but do not distress, after your morning coffee and snacks your excitement will take over as you leave in search of untold African adventures and sightings. Your expert ranger and tracker team will whisk you off in an open top Landover to explore the game rich northern Sabi Sands. Chitwa Chitwa traverses over an incredibly large and rich13 000 acres, famous for its incredible leopard and lion viewing. You are guaranteed to be enthralled by the game viewing and your team’s incredible knowledge and Shangaan charm. It’s then back to the lapa for a quick breakfast (which is never quick by the way – but always astonishingly indulgent) and should you feel like some exercise, head out again off for an exploration in the form of a guided bush walk. For those who’d prefer a rest after the morning escapades retreat to your private suite for a well-earned midday sleep. Your afternoon will begin with a decadent lunch which can be followed by an African bush massage, more tea and then an evening game drive accompanied by the obligatory sunset G and T. On your return, a Boma Dinner awaits. While the fire crackles at your side and the crystal clear stars shine overhead, the beaming chef and his team will delight you with their culinary expertise. If by some miracle you still have space, be sure to have a sneaky Amarula nightcap and reflect…to the sounds of the Fierynecked Nightjar. 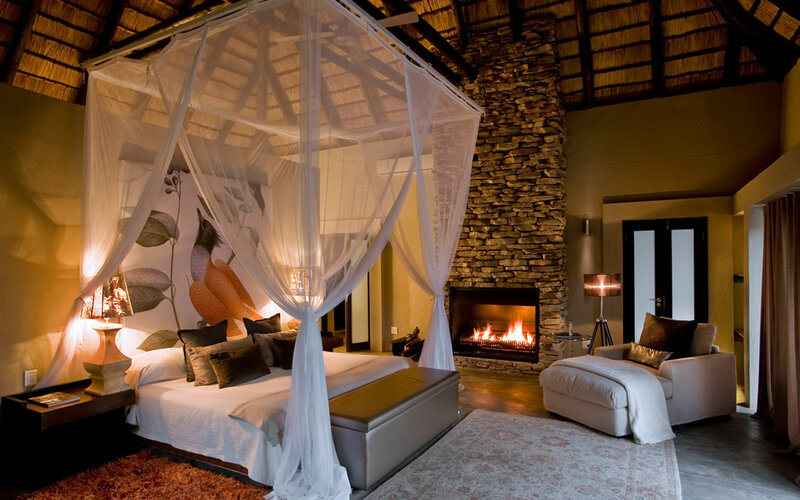 Finally sink into your oversized bed, under a delicate mosquito net and fall sumptuously asleep to the noises of the African bush. The next morning you begin your second heavenly day with a steamy outdoor shower as the sun rises through the dusty African bush. And… repeat. This is when we ask ourselves… why would anyone ever leave? Chitwa Chitwa is a luxurious safari perfect for both romantic retreats and family adventures and offers inconceivable value for money for its all-round experience. Your Chitwa Chitwa holiday is perfectly complimented by an exploration to a tropical Mozambiquean island or the cosmopolitan verve of the incomparable Cape Town. Contact Iconic Africa Now and let us tailor make your bespoke African adventure at our exclusive rates. 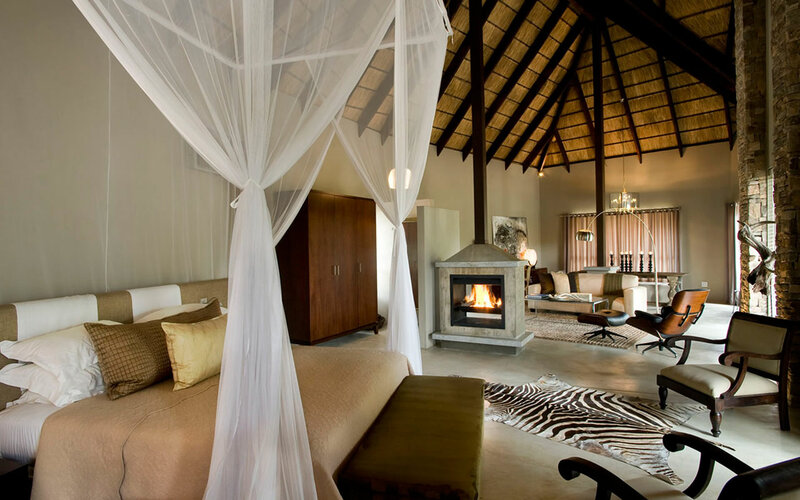 A family owned, boutique safari lodge at the height of elegance and luxury. Chitwa Chitwa is a private lodge within the 150 000 acre Sabi Sand Private Game Reserve which sits adjacent and open to the world renowned Kruger National Park. Perfect for both romantic retreats and family adventures, offering inconceivable value for money for its all-round experience. Until recent years Chitwa Chitwa was Africa’s best kept secret! However its consistent delivery of exceptional luxury experiences have truly put this little sanctuary on the map. Finding availability is always difficult yet Iconic Africa enjoys a fantastic relationship with the Chitwa Chitwa team and can offer wonderful rates and tailored packages! To experience this much celebrated African oasis simply contact one of our African travel experts and begin your journey to Africa with us now! Founders Camp’s ten superior chalets are each uniquely decorated to harness the landscape beyond the glass sliding doors, celebrating the astonishing views. Founders Camp’s textured style moulds smoothly into the luxury of each suite having indoor and outdoor showers, private plunge pools and generous minibars.